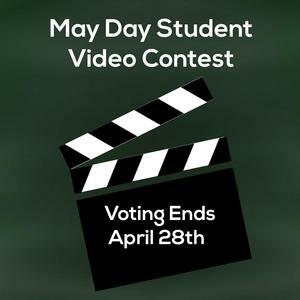 Students were tasked with creating videos for our upcoming May Day Celebration. The rules were simple: create a 30-90 second video about memories made at Lancaster Catholic or why you enjoy attending LCHS. The winner of the competition will receive a Chick-Fil-A lunch along with additional prizes. 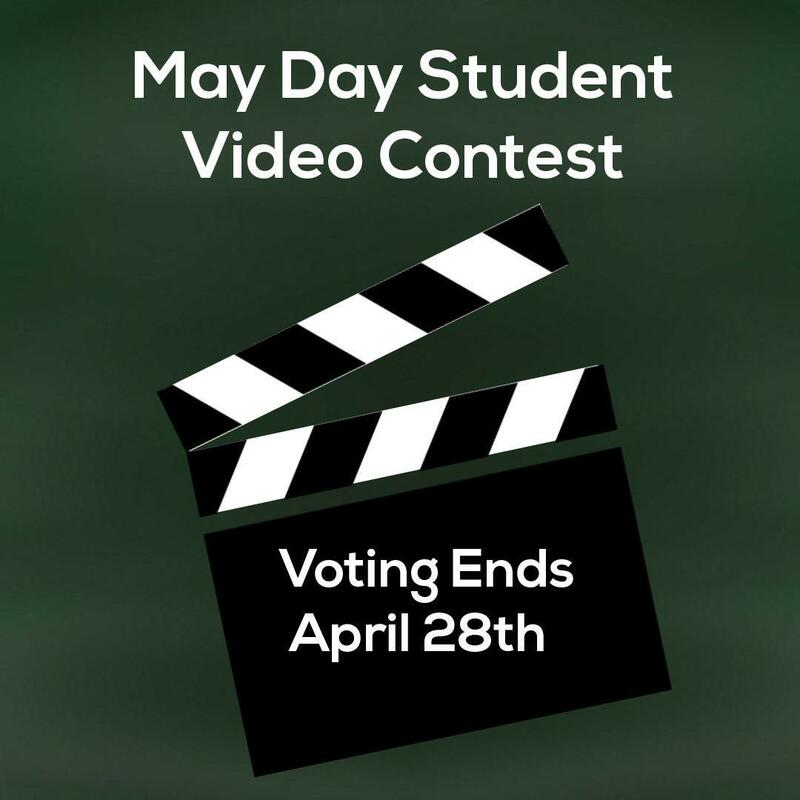 Voting ends on Saturday, April 28th at midnight. Below are the videos and the form to vote.